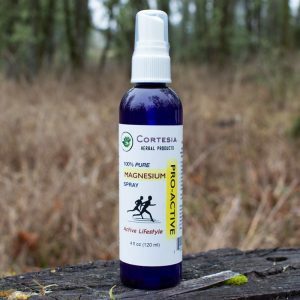 Our 4oz bottle of 100% Pure Just for Women Spray contains the typical amount of MgCl, shown by research, necessary for daily absorption and use to maintain overall Magnesium levels in the body. For deep cellular therapy and skin reconditioning, we have added 3 Organic Essential Oils (Frankincense, Lavender, Ylang Ylang) to a Rosewater base. You can also dilute this spray with pure or distilled water. 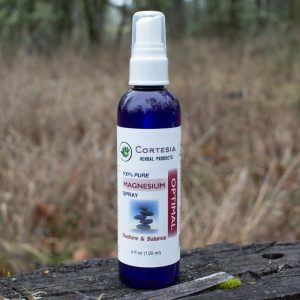 Our 100% Pure Just for Women Spray contains the typical amount of MgCl, shown by research, necessary for daily absorption and use to maintain overall Magnesium levels in the body. For deep cellular therapy and skin reconditioning, we have added 3 Organic Essential Oils (Frankincense, Lavender, Ylang Ylang) to the Rosewater base. You can also dilute this spray with pure or distilled water. AMOUNT OF MgCl: About 60mg of elemental Magnesium per 3-4 sprays, or 560mg per teaspoon (about 40 sprays). 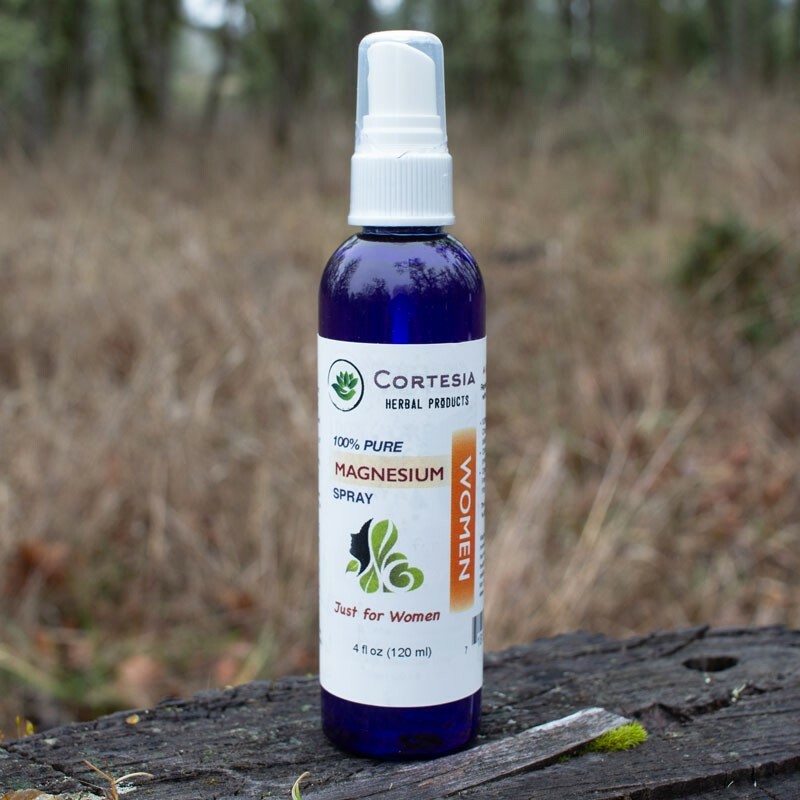 Our 4oz spray bottle contains over 24 teaspoons — the equivalent of over 13,440mg of Magnesium. A 4oz bottle lasts about a month. You may perceive improvement sooner than a month. However, it would be beneficial to have enough on hand to last at least one month, or longer.